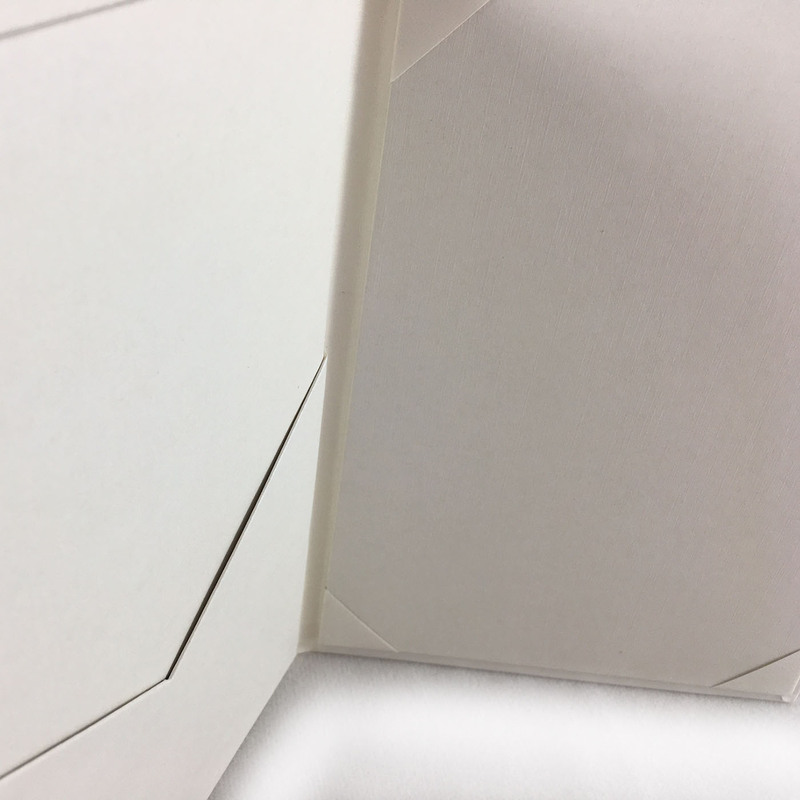 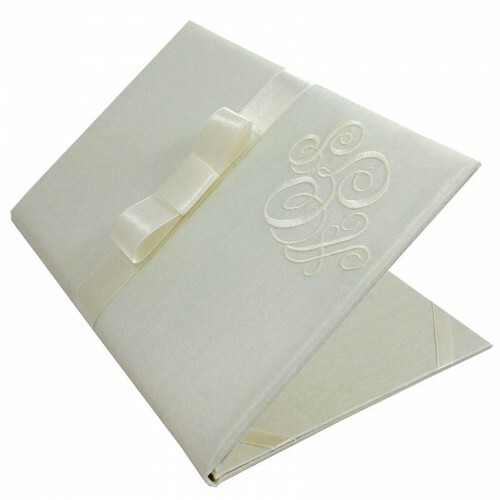 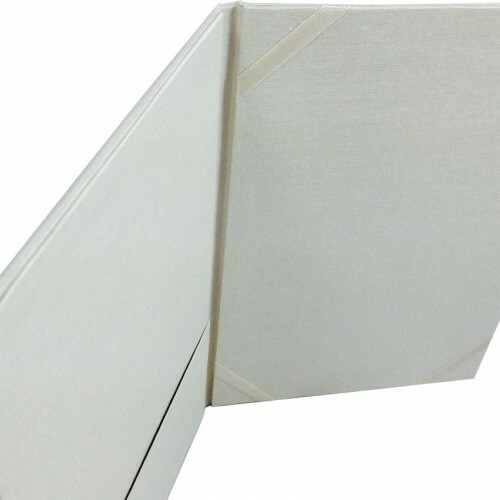 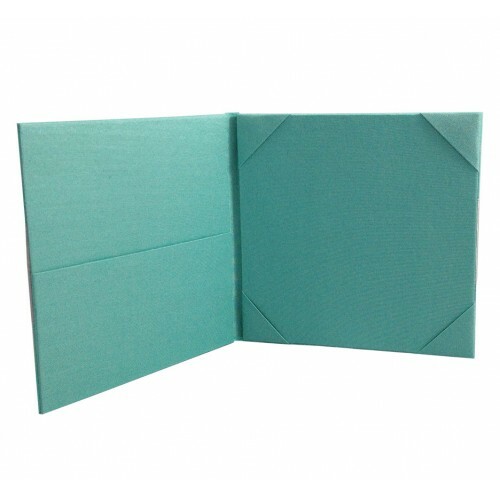 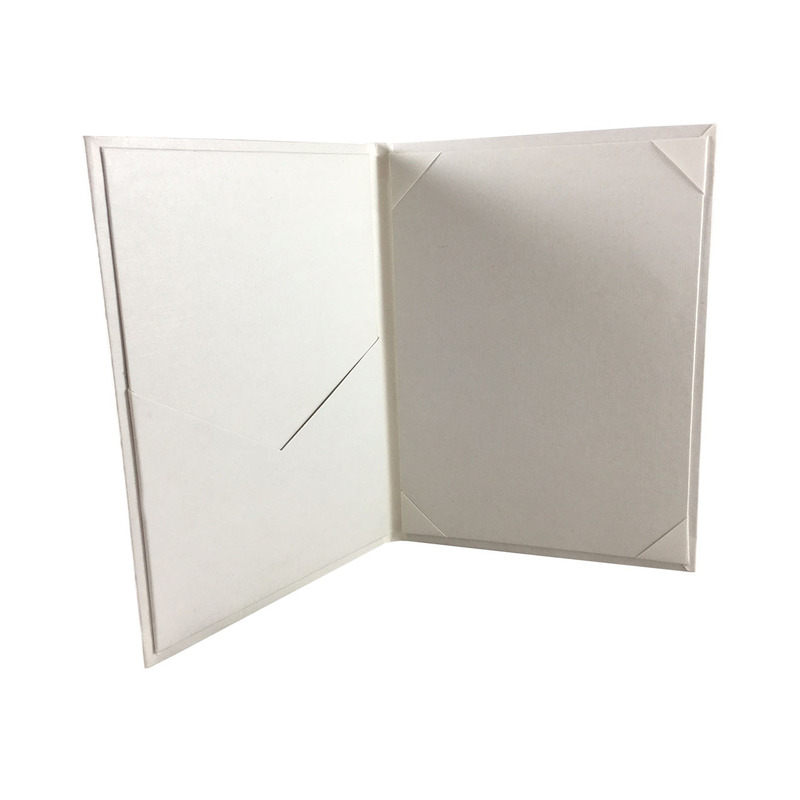 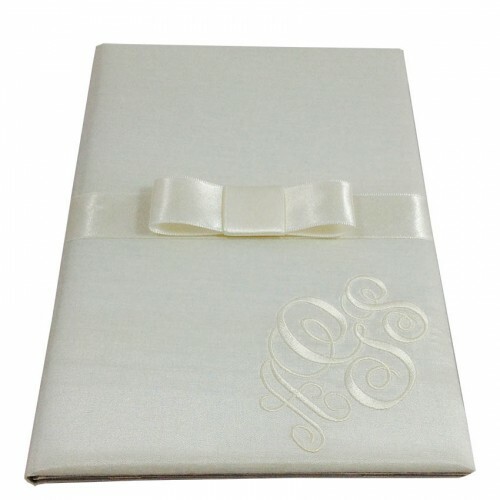 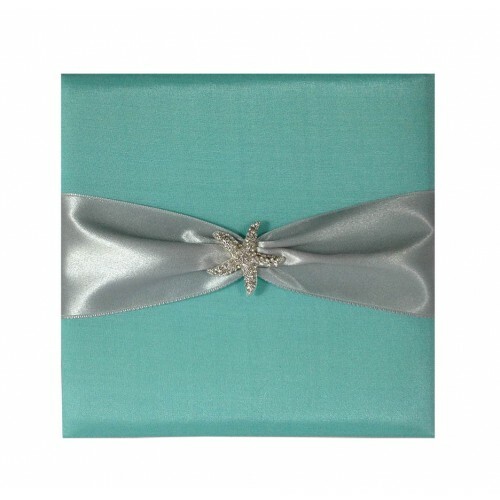 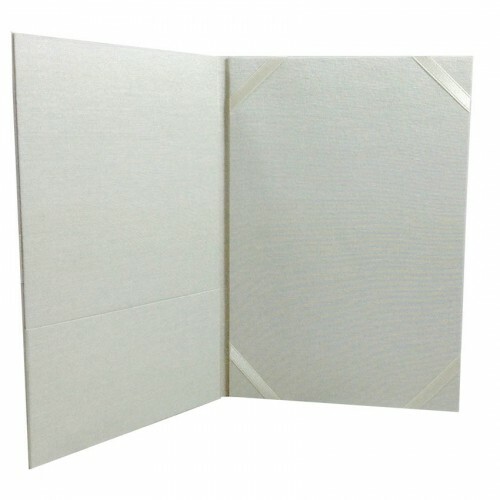 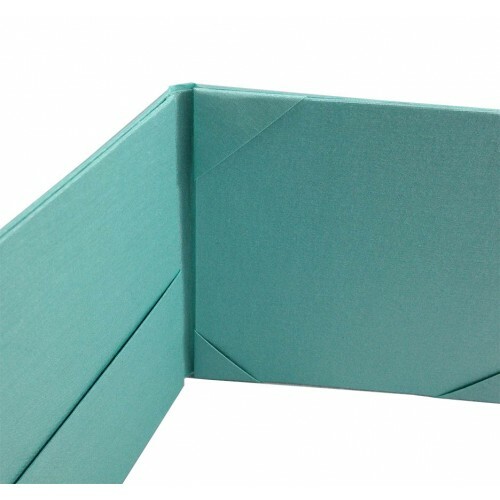 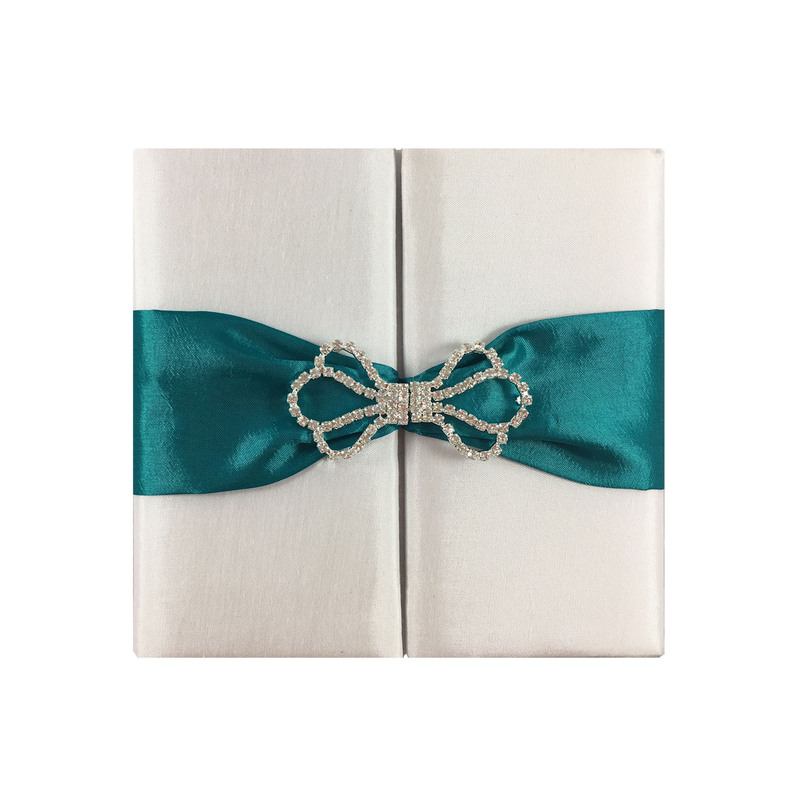 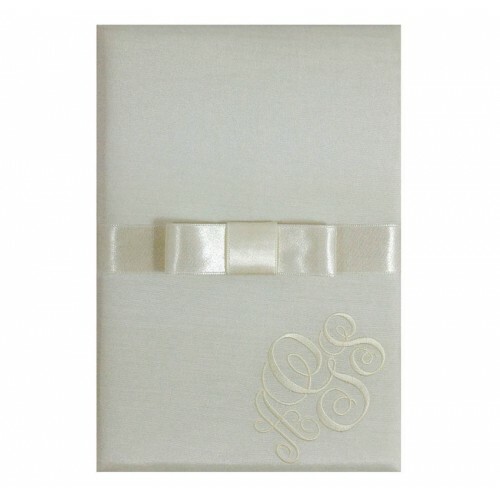 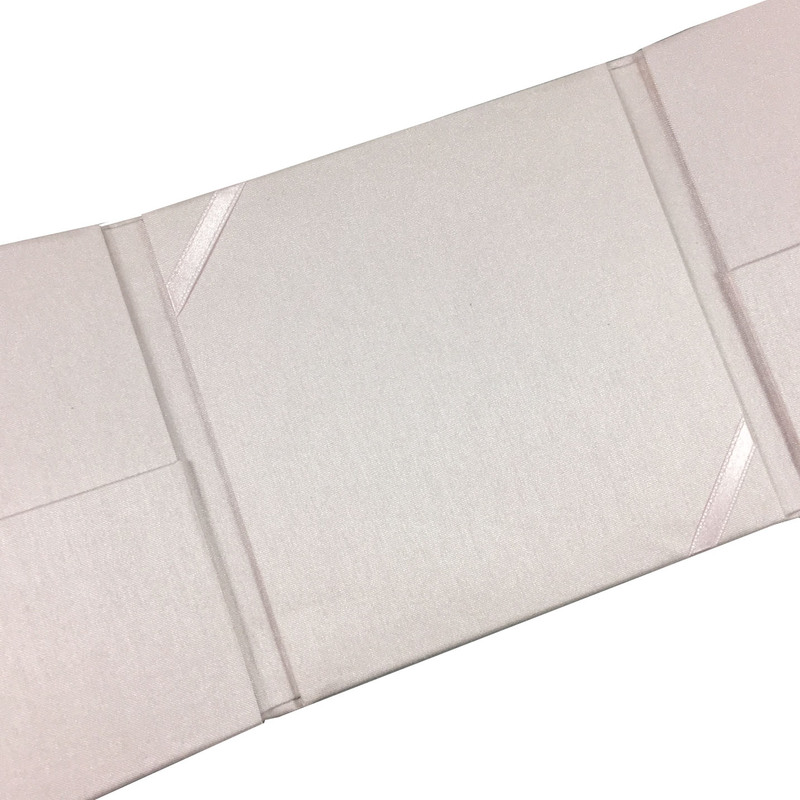 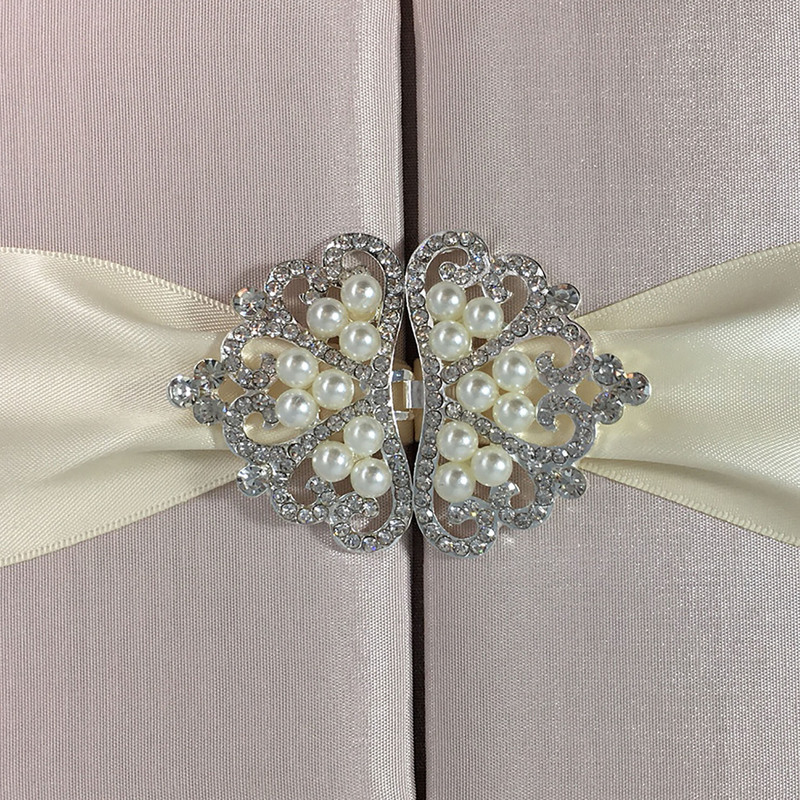 Our clients can use this classic off white cardboard pocket folder for menu cards, wedding or event invitation. 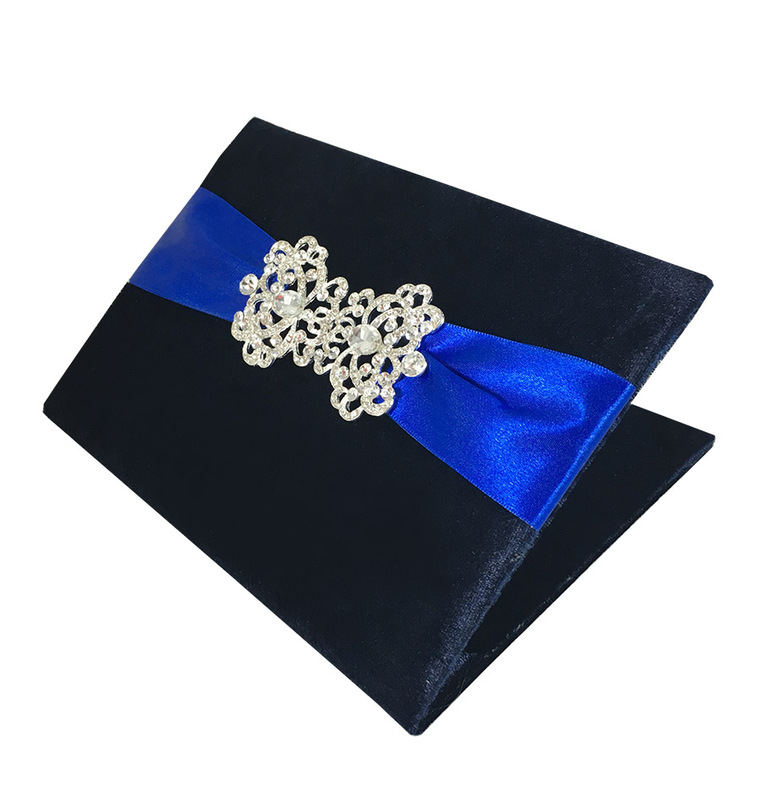 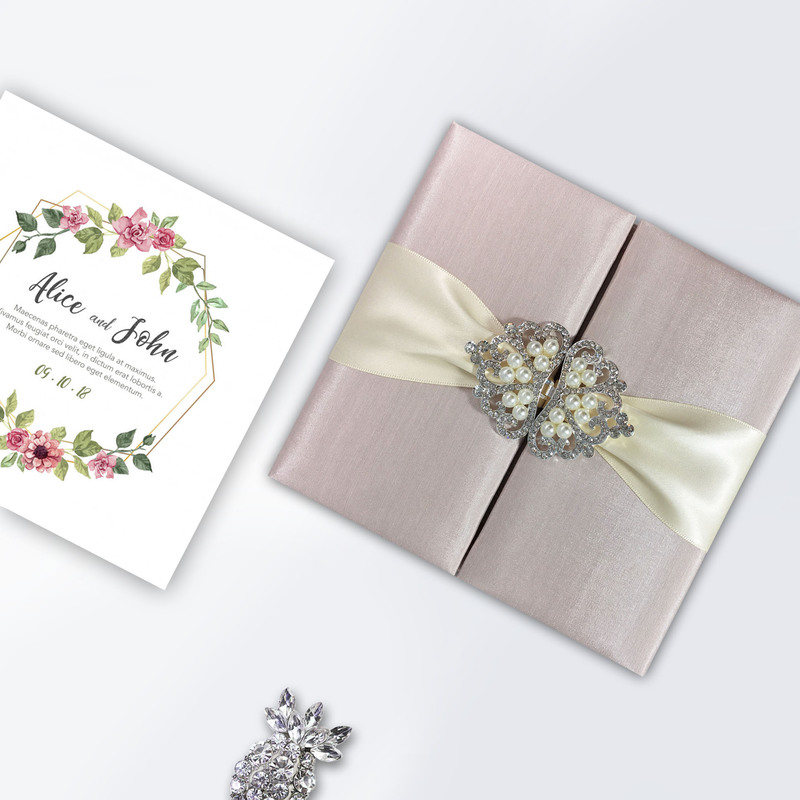 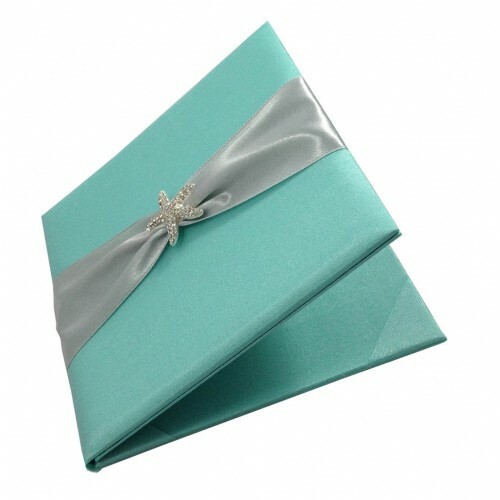 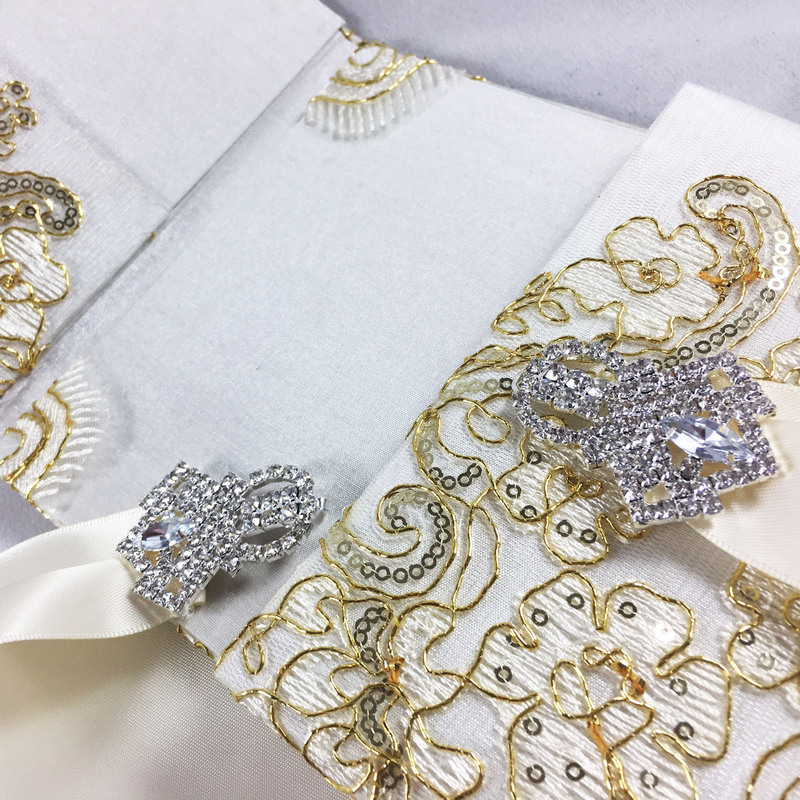 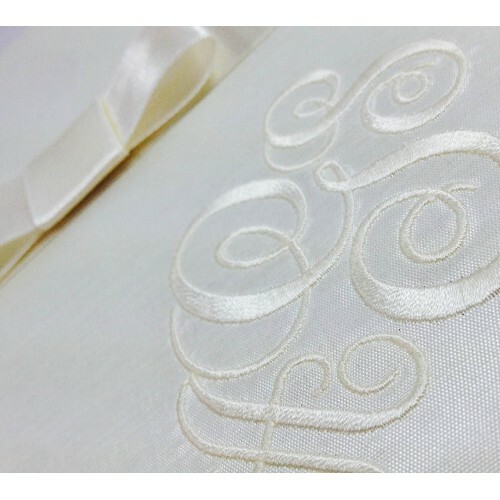 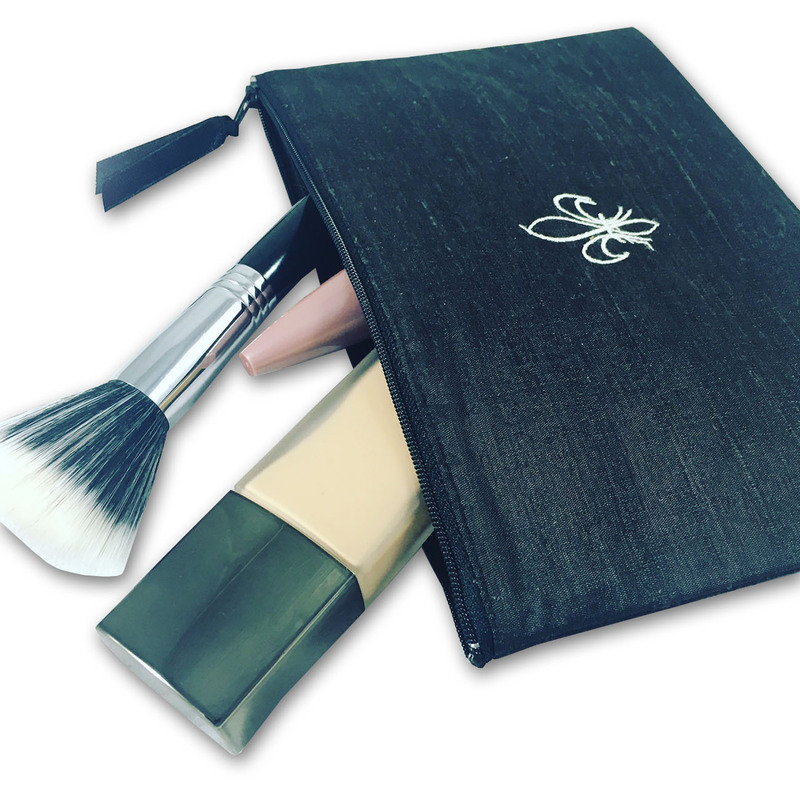 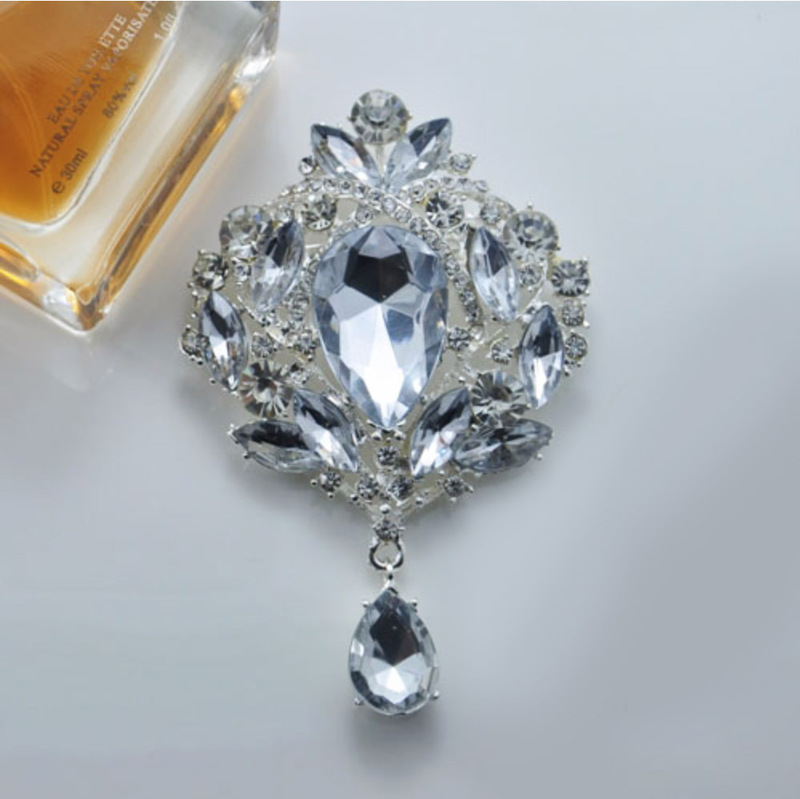 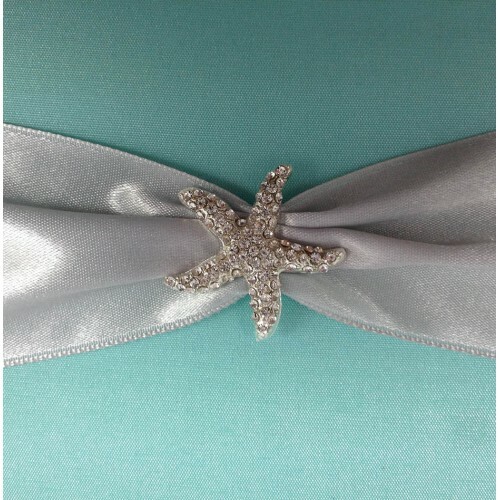 It’s sturdy and luxury look and feel will ensure your customer love this wedding and event stationary product. 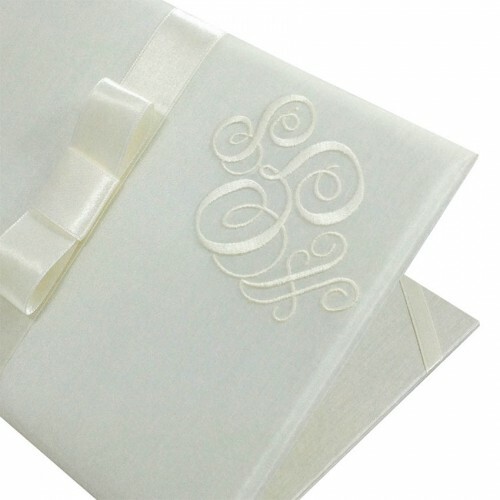 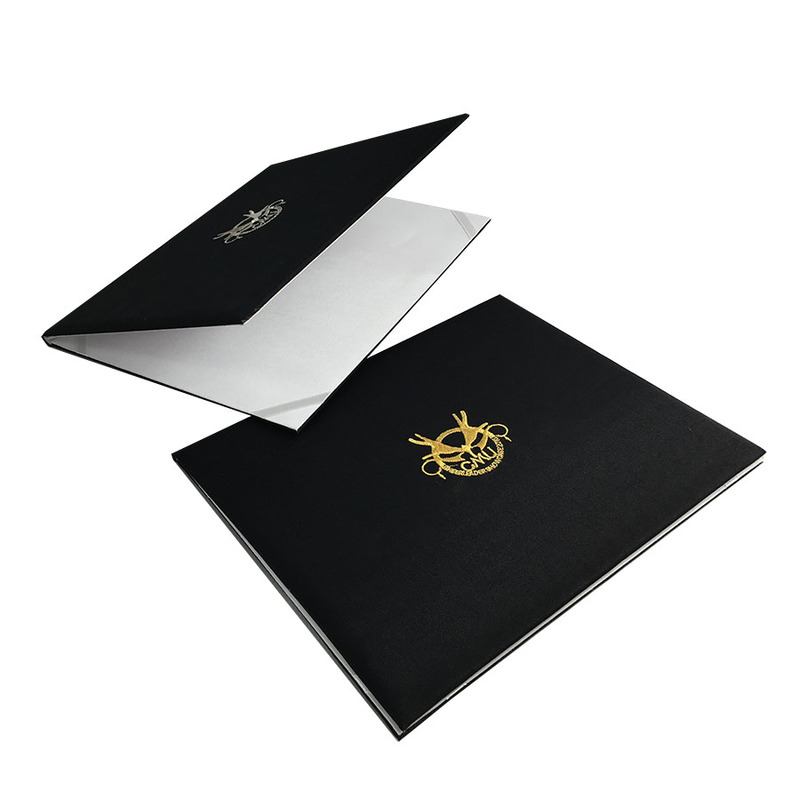 Upon request we can foil stamp logos, monograms or add printing onto the folder. 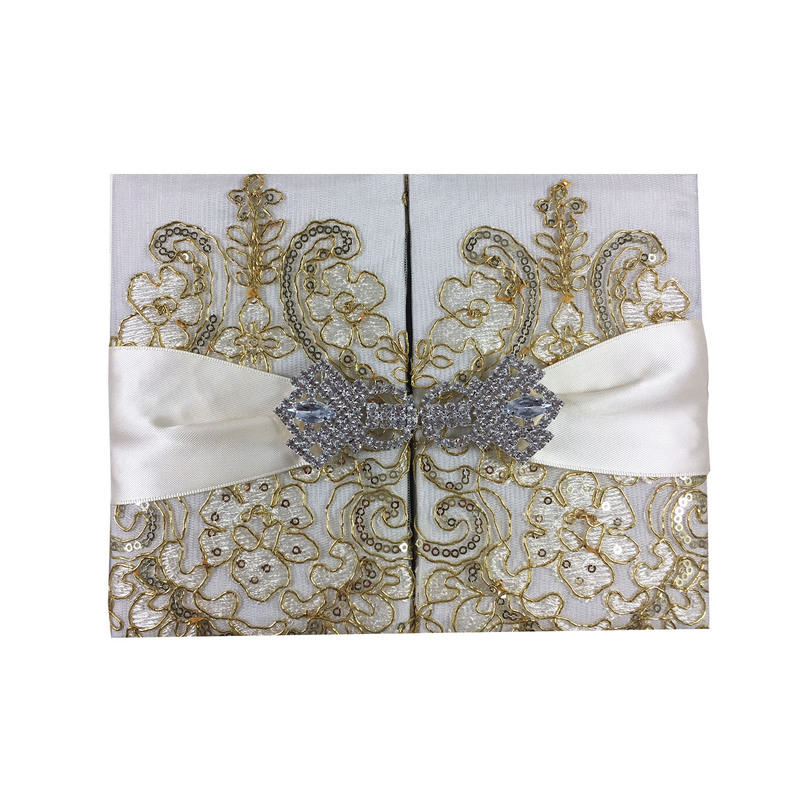 This design is available in various sizes and colors and handmade.